Organic coffee is the ultimate lifeblood and a special treat! Our coffee specialities such as our organic espresso made from organic coffee beans which are 100% organically grown and fair trad as well as produced in a climate friendly way. In addition to our organic coffee specialities we also offer a large selection of exquisite organic teas from ‘Lebensbaum’ according to their motto “WITHOUT ifs, WITHOUT buts, WITHOUT artificial! Let yourself be surprised by our wide selection of cakes and pies. From A like apple pie to Z like zest – everything is homemade and of course in the finest organic quality. 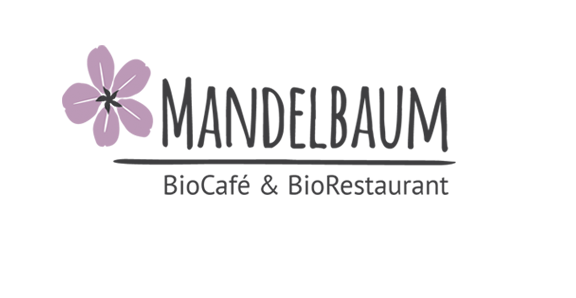 Try our organic coffee, our organic teas and our homemade cakes and pies in ‘Mandelbaum’ – your organic café in Berlin.